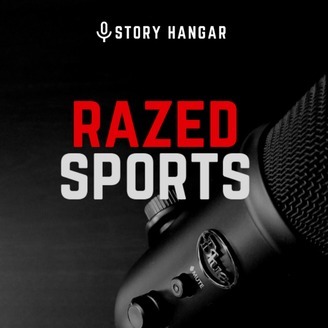 In Season 1 of the Razed Sports podcast, host Bob Harkins tackles the issue of brain trauma in football. What are the long-term effects on the health of athletes, how does it affect their loved ones and what does it all mean for the future of the sport? 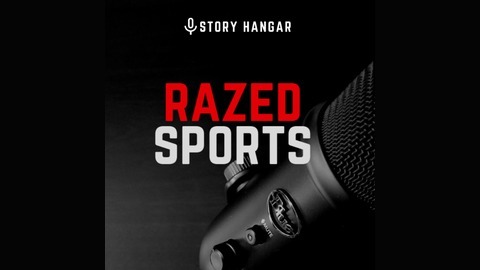 https://razedsports.com/ Become a supporter of this podcast: https://anchor.fm/razedsports/support. Knowing all that we now know about the long-term risks of tackle football, why are we still playing the sport? I’ve heard a lot of responses to this question over the last few months, some of which make some sense, some … well … not so much. But I’ve never heard an answer laid out quite so eloquently and sensibly as when I heard Erick’s interview with Ken LaVigne. LaVigne has dedicated a huge portion of his life to the sport, both as a player and a coach. He had to quit football due to concussions, so he does not have his head in the sand when it comes to the sport’s risks. But he also credits the game, and the mentors he met through it, with saving his life. To him, the rewards outweigh the risks. He does provide two caveats though — the sport needs to evolve and become safer and it’s the responsibility of coaches to put player safety first, like his coaches did for him.